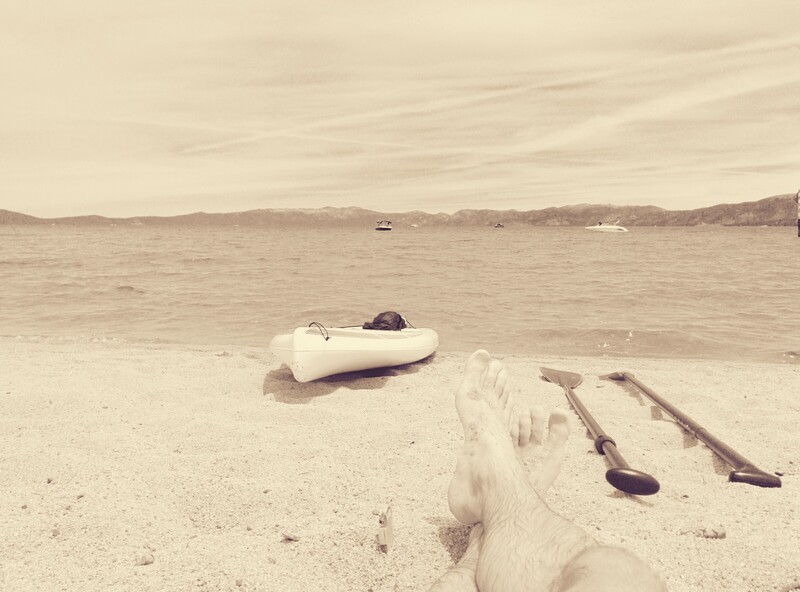 Sim and I paddled to Emerald Bay on a Saturday Tahoe day trip. Waiting on Baldwin Beach after the sheriff sent us back to shore to find PFDs. Lava Beds National Monument, Tule Lake, Glass and Medicine Lake Mtns.